COCOA BEACH, Florida -- Cocoa Beach, Florida has been nominated as one of the top 20 Spring Break destination for 2015 by USA Today. Here are ten reasons why Cocoa Beach should be ranked number one. 1. 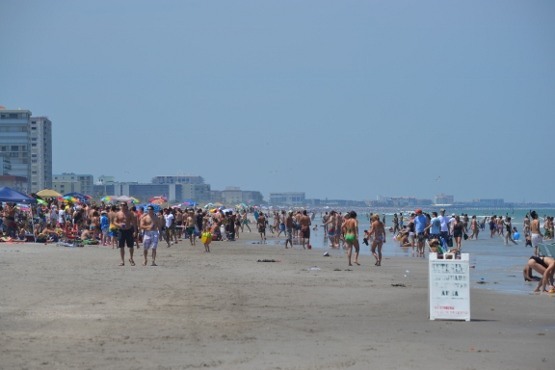 Cocoa Beach is the only beach that comes with rocket launches. 2. Cocoa Beach is the closest and widest beach near Disney World, SeaWorld, and Universal Studios - the perfect relaxation "vacation from your vacation" after spending several days in crowded theme parks and Orlando traffic. 3. The locals are really, really nice. But who wouldn't be when you live in a laid back tropical paradise? The easiest way to test this hospitality is to not immediately go when a traffic light turns green. If you get honked at - it won't be by a local - it will be by another visitor. 4. The surfing in Cocoa Beach is the best in the Sunshine State. 5. 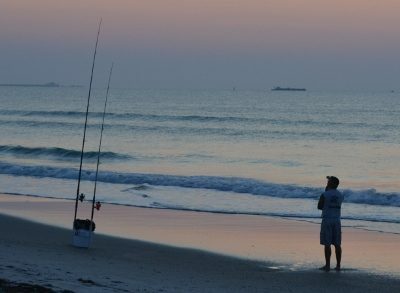 The fishing is very accessible and inexpensive with no Florida fishing license required off the Cocoa Beach Pier or deep sea fishing boats. A license is required to fish directly off the beach which can be purchased at the nearest bait shop (but please fish early in the morning, you will have a better catch, no sunburn, and not bother other beach-goers later in the day). 6. 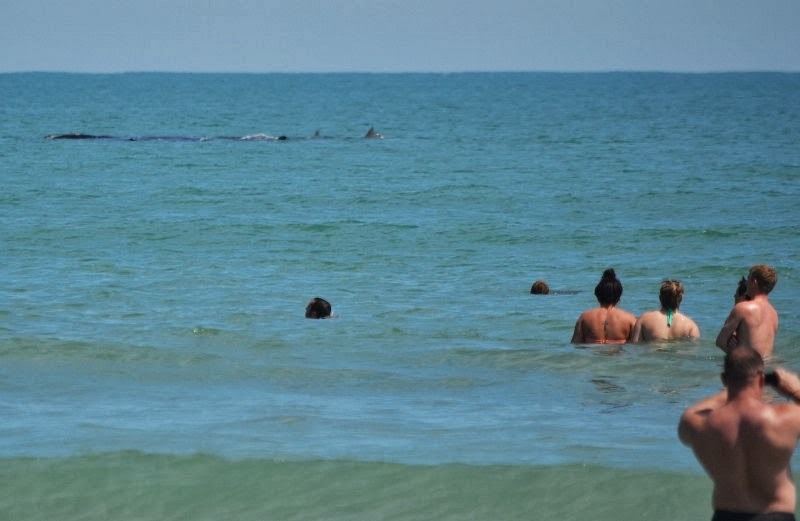 The chance to see a dolphin, a manatee, and a sea turtle all in the same day is possible. And if an animal is in distress - no worries - surfers in Cocoa Beach save sea turtles without missing a wave and the lifeguards save people and sharks. 7. 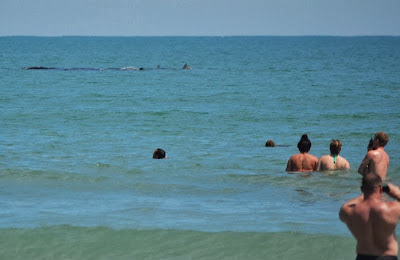 Right whales visit Cocoa Beach the same time Spring Breakers do. 8. If you wind up in jail during Spring Break because you were acting like a Florida Man, the work detail comes with perks. 9. Cocoa Beach is the only beach where you can snooze and cruise for under $100 per night at a beachfront hotel. 10. Cocoa Beach has the most Surfing Santas anywhere in the world.